Today was a day of exploration for me. 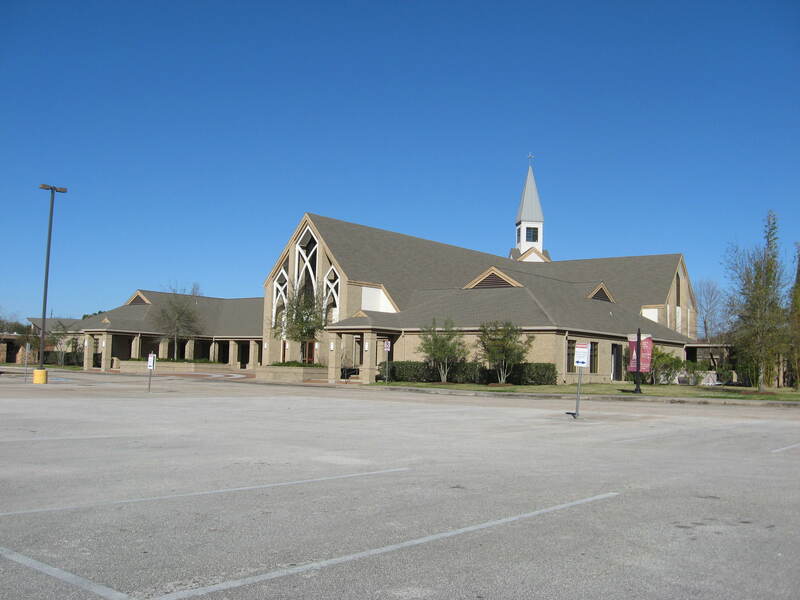 First, I went to the 11:00 service at First United Methodist Sugar Land. This is the church we are thinking of joining when the whole family is here. I signed up Isabelle for their pre-school just last week. The service was okay. The minister was good, a good southern preacher who draws you in with his stories. However, this service was a contemporary service and I’m not so keen on that type of service. It appears that the 9:00 service is a traditional one and I’m going to try that out next week. One thing I thought was interesting was that they had a church podcast. I dialed it in for my Zune and I figured I would try it out. The other thing I checked out was a Mongolian Bar-B-Q restaurant in Missouri City called Nyonya Grill. It was a family run joint, but was pretty good. It had the traditional Mongolian Bar-B-Q bar and grill with regular sauces that you mix to get the taste you like. It reminded me of the Hans Mongolian that we like over in Clear Lake. Back in Orlando, Jennifer wrapped up the week long Hannah’s Closet consignment sale up at our church in Winter Park. Jennifer always helps out with the sale and they expressed their thanks and sorrow for seeing Jennifer moving back to Texas. It was a long hard week and I know Jennifer is exhausted. They are continuing to show the house on a regular basis, but no bites yet. We are still hopeful that they will be joining me in Texas real soon.